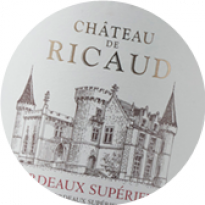 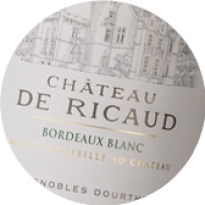 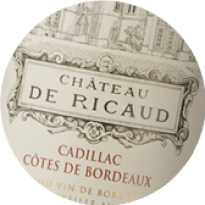 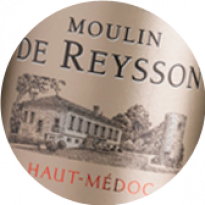 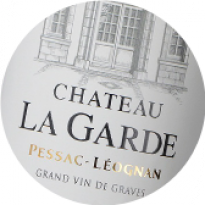 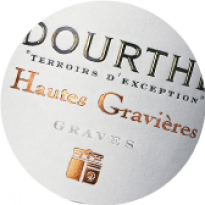 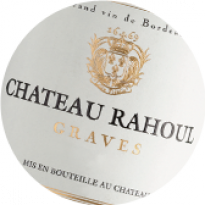 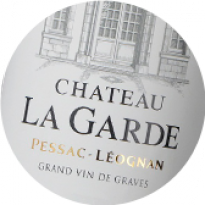 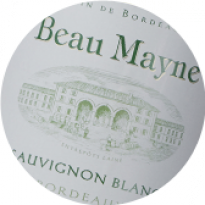 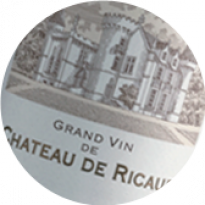 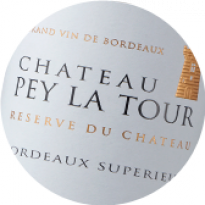 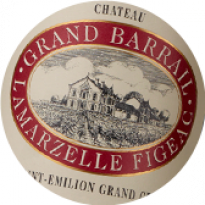 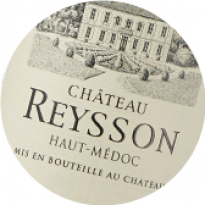 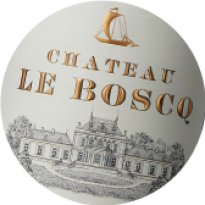 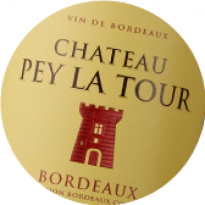 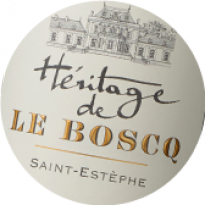 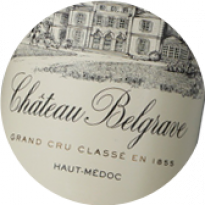 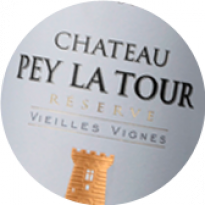 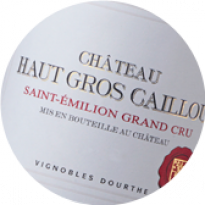 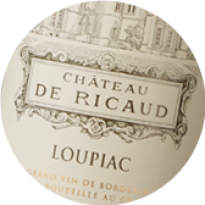 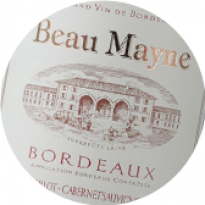 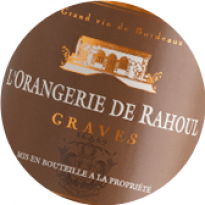 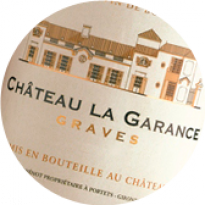 The white wines produced in the Graves appellation are among the finest in Bordeaux. 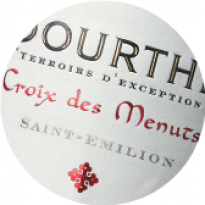 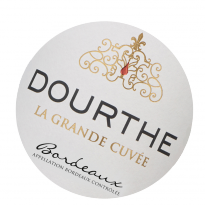 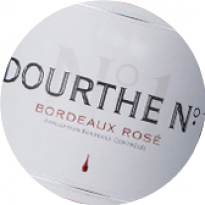 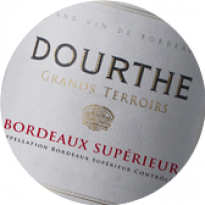 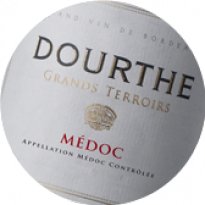 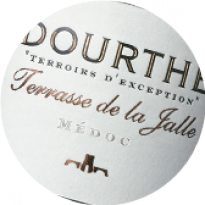 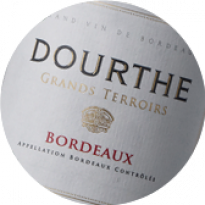 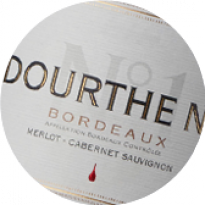 Dourthe works with its Partner growers to select the finest cru plots, which are then vinified and matured 6 months in the new French oak barriques in the Dourthe cellars. 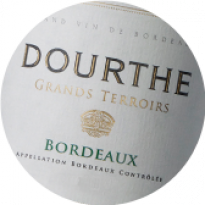 The best wines are vinified and matured for 6 months in new French oak barrels. With its yellow-gold appearance, Croix des Bouquets - Graves Blanc boasts a complex nose offering grapefruit and acacia notes. 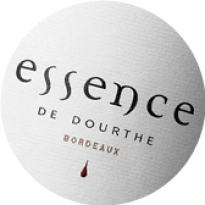 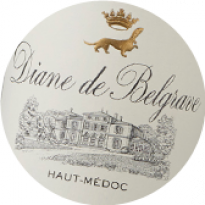 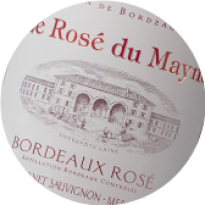 Delicate fruity, floral notes appear on the palate, combined with good acidity. 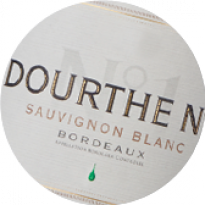 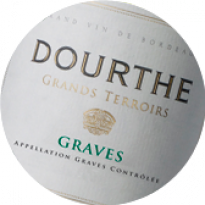 La maison Dourthe propose avec cette cuvée un délicieux graves exprimant parfaitement l'assemblage du sémillon et du sauvignon dans un profil frais et au boisé modéré. 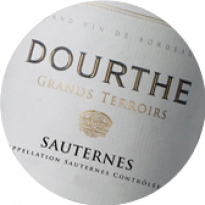 Un joli nez très séducteur avec ses notes toastées sur un fruit très frais d'agrumes. 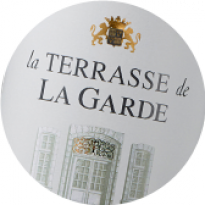 Ample et gras en bouche, très gourmand dans l'équilibre.